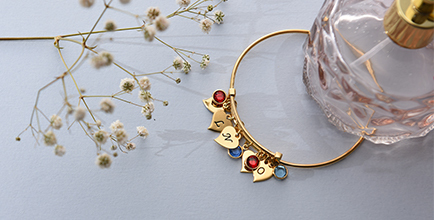 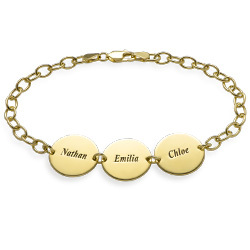 Treat Mom to our stylish Personalized Bangle with Initial Charms and Birthstones in Silver. 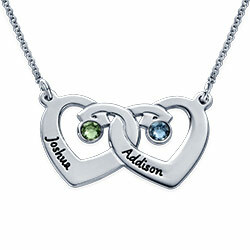 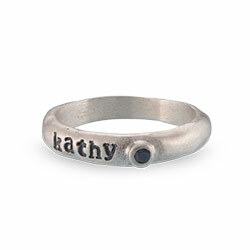 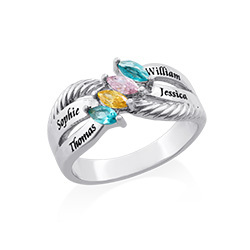 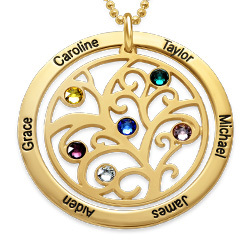 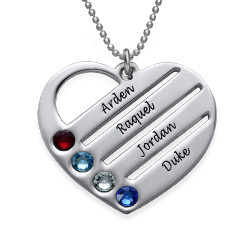 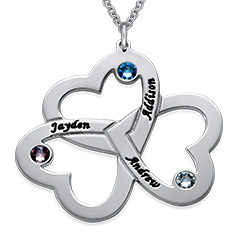 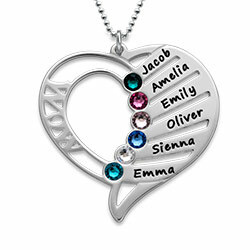 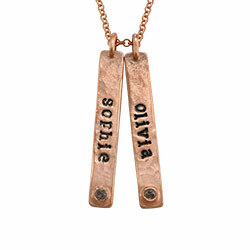 Customize this precious piece with up to six Swarovski birthstones and heart charms. 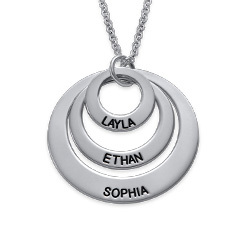 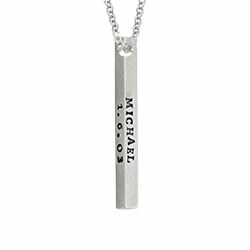 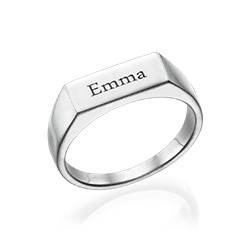 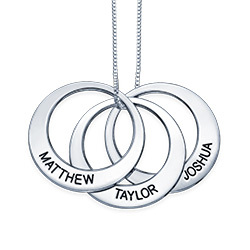 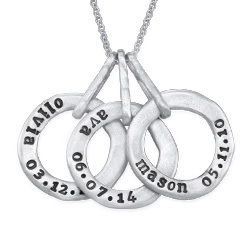 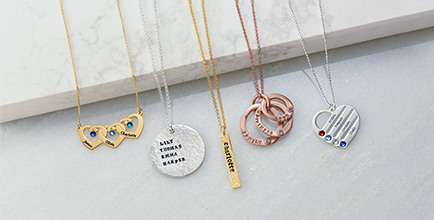 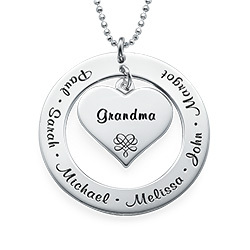 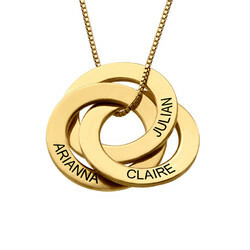 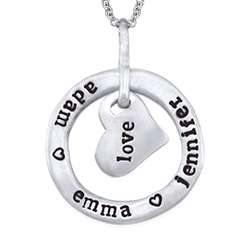 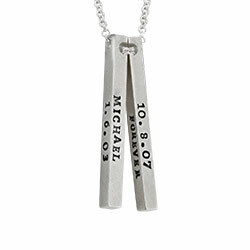 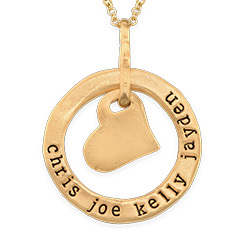 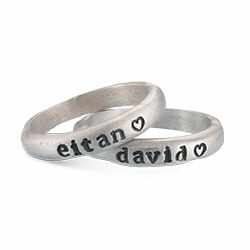 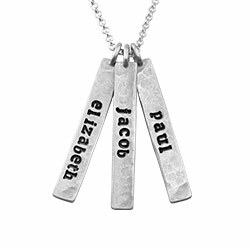 Each charm will be engraved with the initials of those she holds closest to her heart. 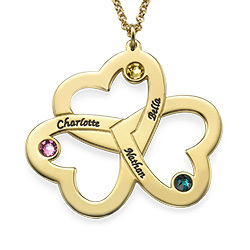 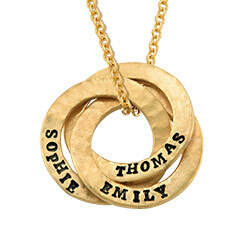 This item is available in 18k gold plating. 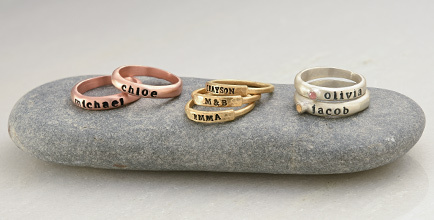 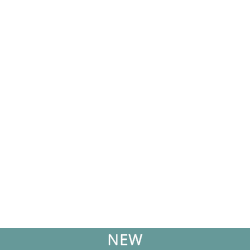 Be sure to view our bangles collection for additional styles.